The Bay is a stunning three bedroom family home. 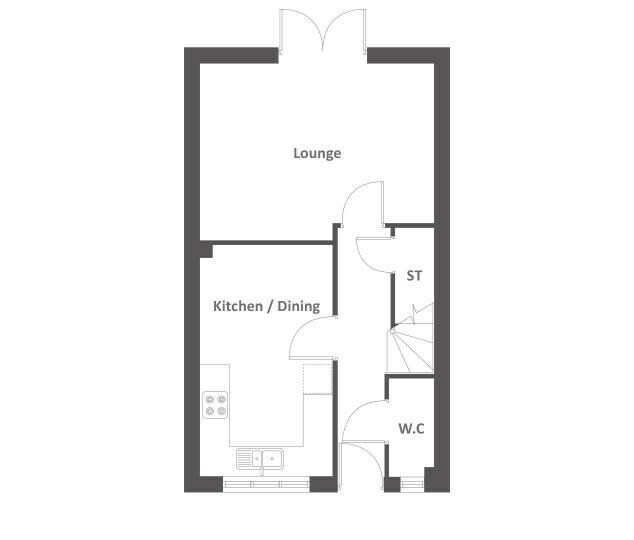 The ground floor features a spacious lounge with french doors to rear garden and a fitted open plan kitchen/dining area. 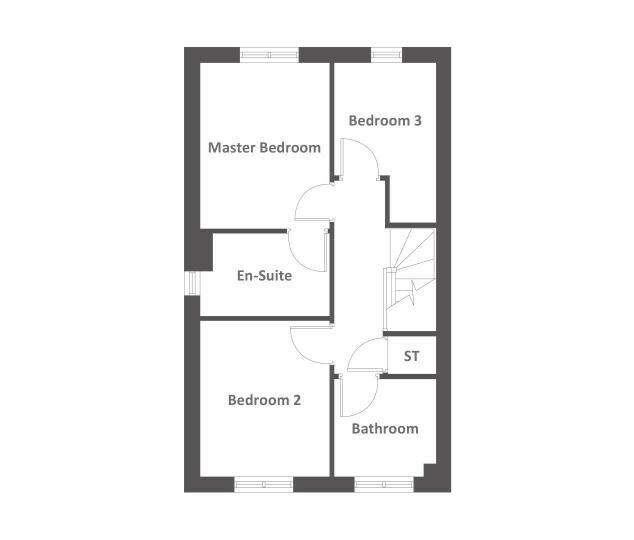 Upstairs there is a master bedroom with an en-suite, a further double bedroom, and a single bedroom which would make a great office space. A family bathroom completes the first floor.